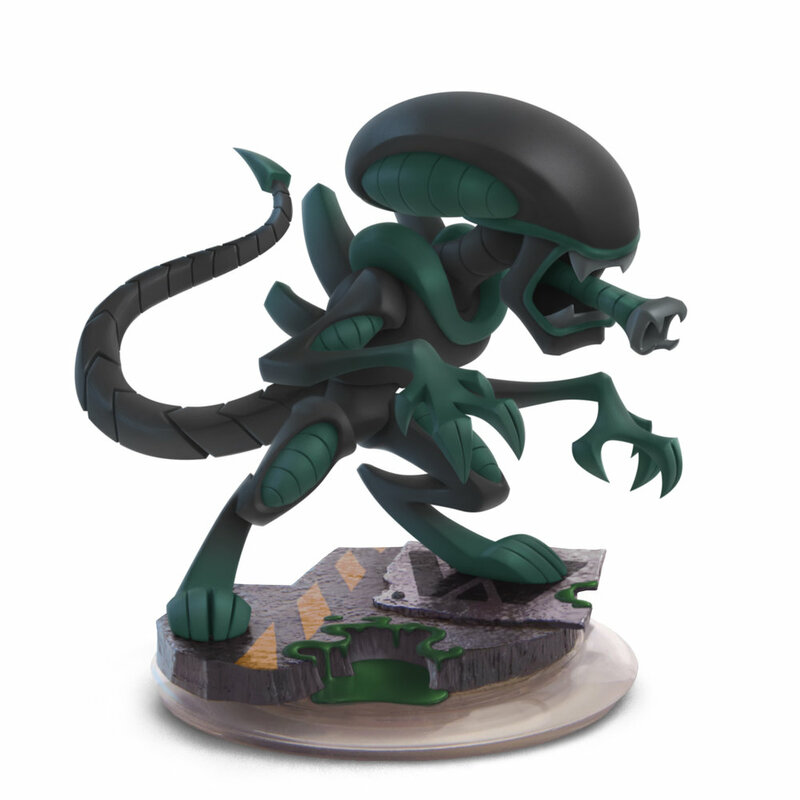 What if, after their aquisition of Fox, Disney continued the line of Disney Infinity toys to life figures to include well known Fox movie characters? 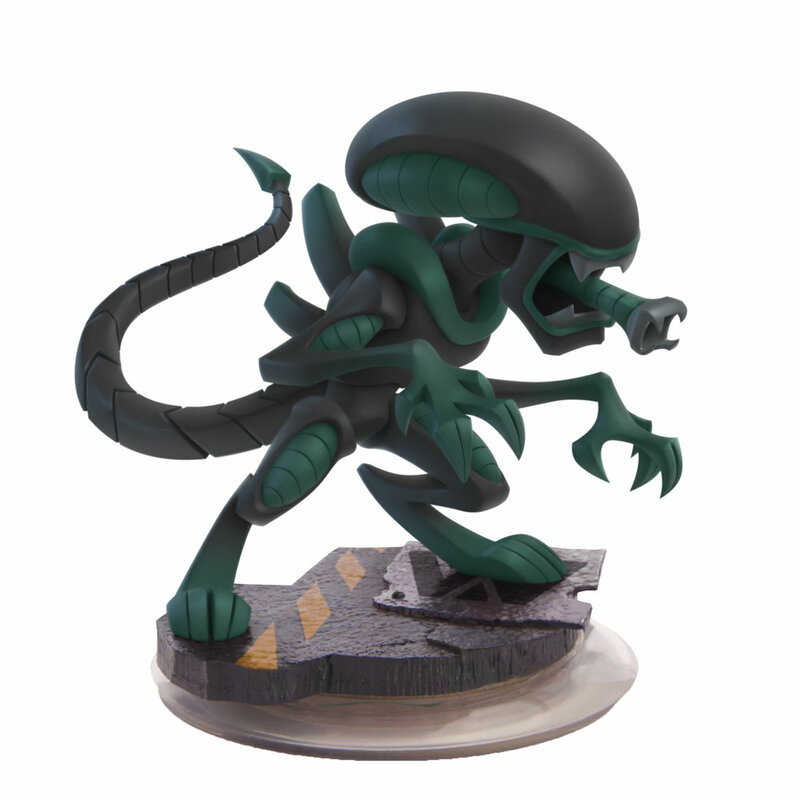 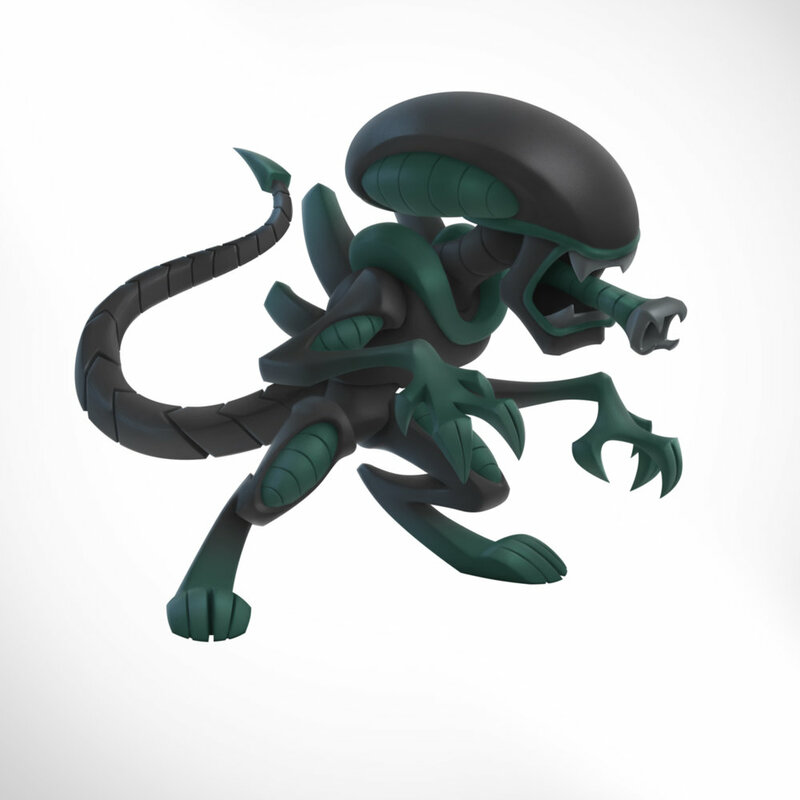 This is my take on how the famous Xenomorph would look as a Disney infinity figurine, and a personal experiment to push realistic rendering in my illustrations. 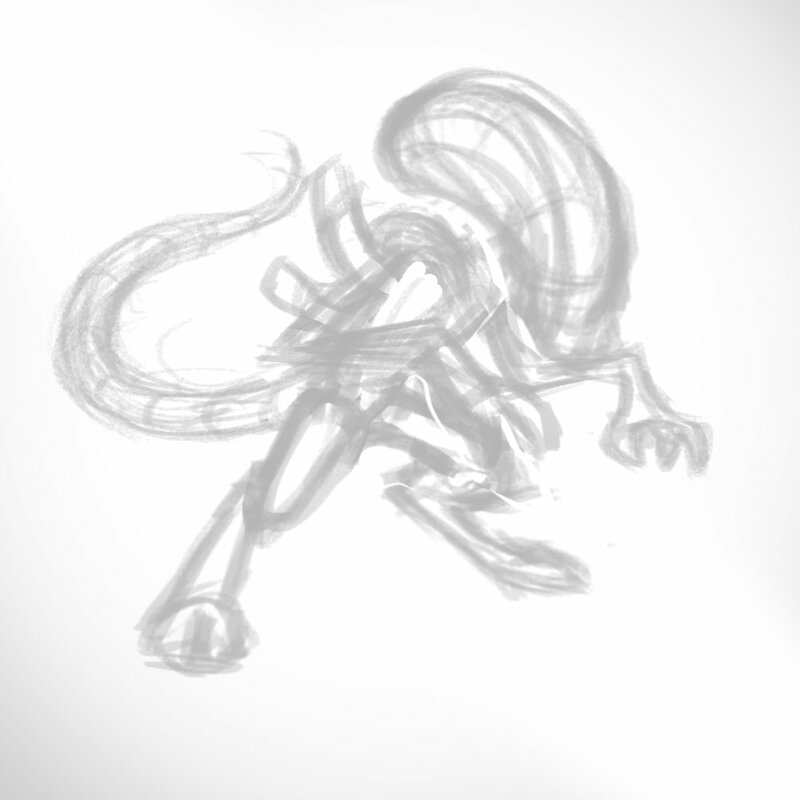 Very tempted to tackle the Predator next!